featuring beautifully framed artworks depicting those precious moments in life. 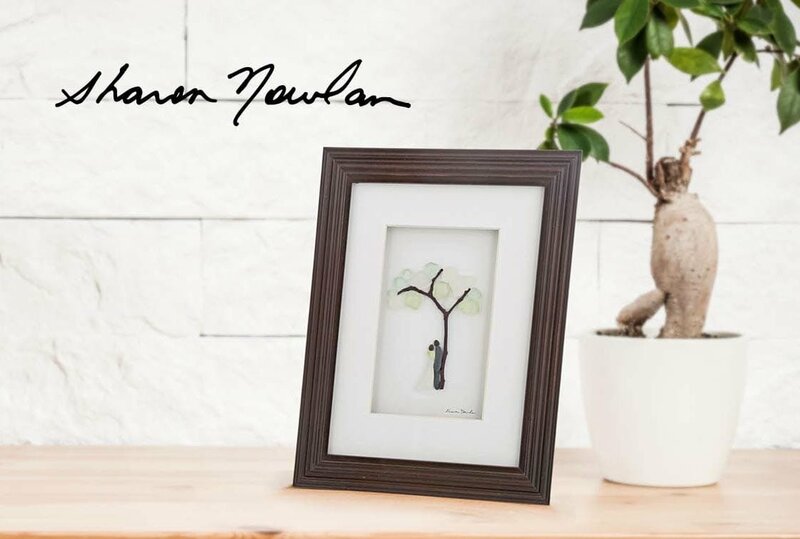 Crafted with an elegant simplicity, each artwork radiates a wonderfully reminiscent connection to nature. with a handful of pebbles. The collection expresses some memorable and evocative moments – providing a variety of offerings for loved ones or to celebrate milestones – making the perfect gift. 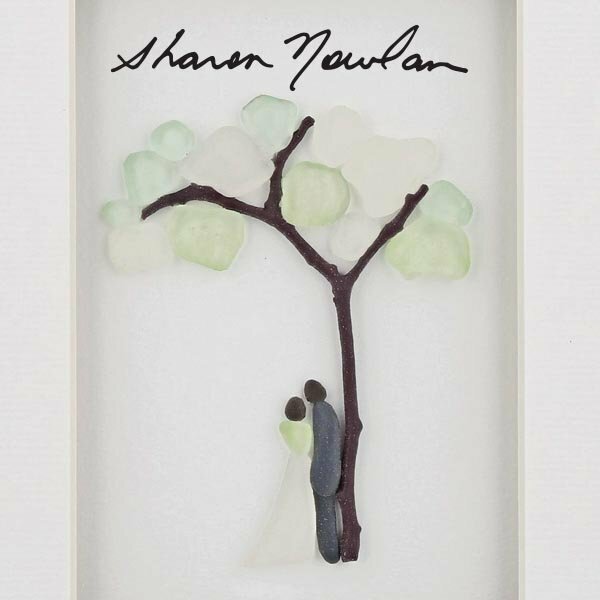 Each piece in the Sharon Nowlan Collection can be either hung on a wall, or stood around the home. The frames are made from textured wood with an easel back: with a gallery quality matte board providing shadowing effect that adds dimension to the art, and each piece bears the artist’s signature. 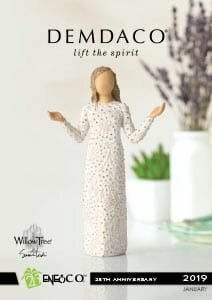 Building on the success of its ever-popular sub-collection in the DEMDACO range, Enesco has announced new items to the Sharon Nowlan Collection.